LoctiteGirl is back with another stunning MOC, a LEGO digital mixer. 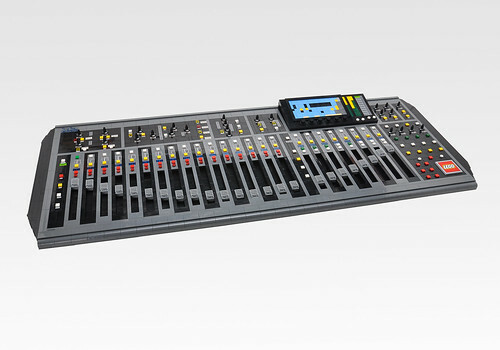 From a thumbnail you would swear it's just a picture of a mixer. The detail and authenticity is amazing, click through for many more pictures.